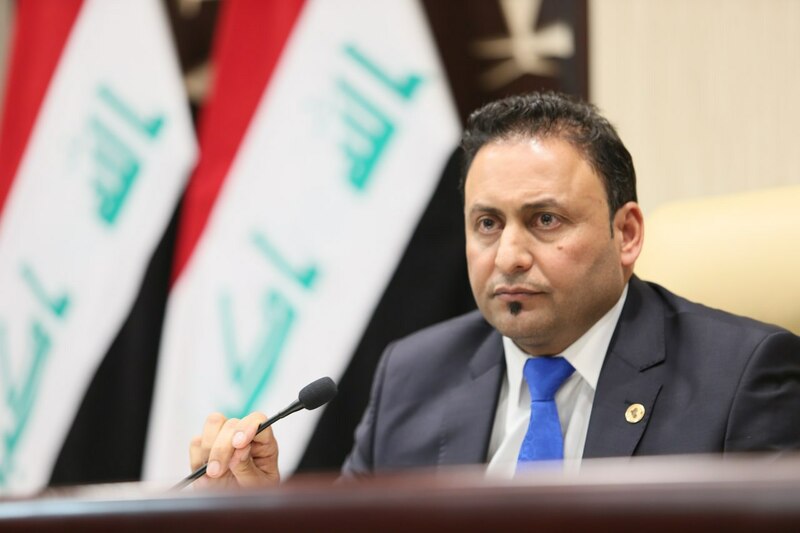 The parliament presidency pledged on Wednesday to work together to fight corruption, pledging the corrupt, saying: Your parties and affiliations will no longer be able to protect you. A member of the Presidency, Hassan al-Kaabi, in a statement received / Mawazin News / a copy of it: "We applaud the Prime Minister to form (the Supreme Council against Corruption)," pointing out that "the House of Representatives will be strong support and any legislation in the same direction and will work to approve immediately The arrival with guarantees to be framed paragraphs will be sufficient to reduce the phenomenon of corruption and even eliminate it once and for all. " Al-Kaabi called on the Integrity Commission to "open investigation files against any official who refuses or delays the date of disclosing his financial debts." He stressed that "the phenomenon of corruption that caused destruction in Iraq will not continue. Any corrupt official will find himself facing a strict law that will prevail this time on parties and affiliations. "He said. He stressed that "the country is no longer able to withstand the greed of a group of weak souls have captured the capabilities of Iraq for their interests narrow and illegally, taking advantage of the presence of those who facilitate them and provide them with protection," explaining that "the citizen and because of corruption has completely trusted the system of government and the system as a whole, He has actually felt that the good of his country is in the pockets of some of the weak souls of spoilers and users who have affected the expense of our people. " Al-Kaabi stressed that "the government should pay attention to the non-penetration of this Council and ensure the protection of its formations, to ensure their work in all transparency and integrity and not take them in the right and punish the thief for a good night." The government launched a few days ago to announce the formation of the Supreme Anti-Corruption Council and its formations and functions to be a tool to implement good governance and promote development in the country and eliminate the scourge of corruption, which is the greatest threat to Iraq.